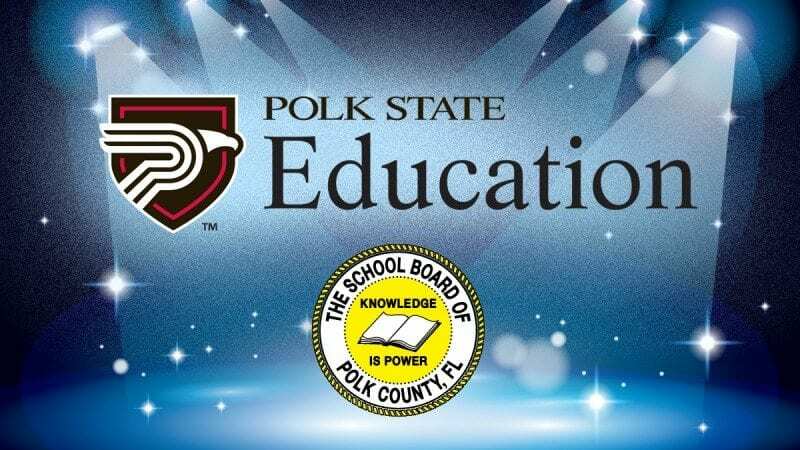 Polk State’s Educator Preparation Institute had all sorts of connections to this year’s Polk County Public Schools awards. Nine graduates were named Teacher of the Year at their schools, putting them into contention for the countywide award. Of those nine, one graduate advanced to the finalist stage, a level reached by only seven teachers in the county. The Polk County Public Schools awarded its Teacher of the Year and School-Related Employee of the Year awards earlier this month. More than 200 school district employees received the awards at their schools, making them eligible for the countywide honor. Michael Blicher, a physical education teacher at Lakeland’s Sleepy Hill Elementary School who graduated from EPI in August 2009. James Furno Sr., a social studies teacher at Davenport’s Ridge Community High School who graduated from EPI in June 2009. Drew Harvard, a math teacher at Winter Haven’s Denison Middle School who graduated from EPI in March 2012. Amaris Ayala-Hernaiz, a second-grade teacher at Poinciana’s Palmetto Elementary School who graduated from EPI in November 2008. Jennifer Perez, a language arts and leadership teacher at Bartow’s Gause Academy who graduated from EPI in June 2008. Heather Pierce, a first-grade teacher at Fort Meade’s Lewis Anna Woodbury Elementary School who graduated in March 2010. Corine Waters, an art teacher at Auburndale’s Lena Vista Elementary who graduated from EPI in March 2012. Kelly Wilks, a music teacher at Davenport’s Loughman Oaks Elementary who graduated from EPI in July 2011. Debra Wright, a language arts teacher at Lakeland’s Kathleen Middle School who graduated from EPI in June 2013. Of those, Perez advanced to the finalist stage for Teacher of the Year. She was one of just seven finalists for the award in the county. Perez majored in English in college, but always wanted to become a teacher. She said attending EPI made it easy to balance pursuing her dream with caring for her young children. “The structure of the program made it easy to commit to something that I’d been wanting to do for 20 years,” she said. Perez said she appreciated learning from the real-world experiences of the educators who teach in EPI. In addition to EPI graduates, EPI instructor Karen Coates, a fourth-grade teacher at Lakeland’s Wendell Watson Elementary School, was also a finalist for Teacher of the Year. The Educator Preparation Institute is designed for professionals who hold a bachelor’s degree and want to teach, but did not major in Education. The program is offered in both a hybrid — combination of online and face-to-face instruction — and fully online formats. Students complete seven month-long courses, two 15-hour field experiences in a K-12 school, and three Florida Teacher Certification exams. 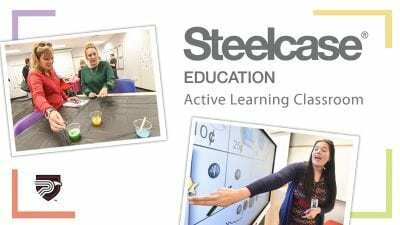 Once these requirements are completed, students are eligible for a permanent teaching certificate. Polk State EPI graduates are teaching in K-12 schools across Polk County and in surrounding districts.